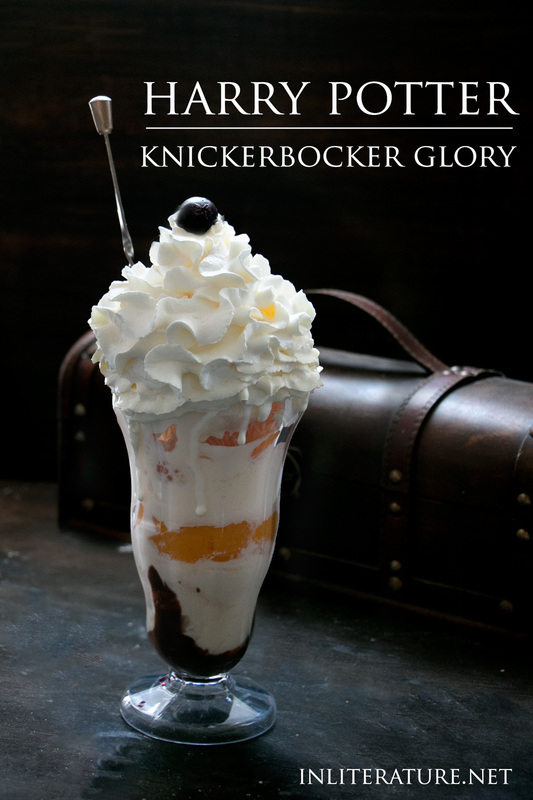 In a tall sundae glass, squirt the chocolate sauce into the bottom. Add three scoops of vanilla ice cream, then continue to layer, fruit, then ice cream, until you reach the top. Top off with ice cream, then swirl whipped cream on top. 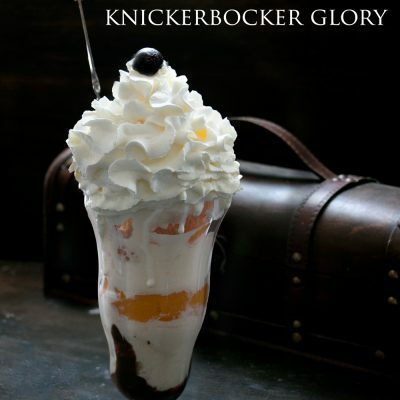 Garnish with a cherry and serve with a tall sundae spoon.